The Terriers, in the midst of their longest winning streak of the season, take on UMass in Amherst tonight in a 7 p.m. start at The Mullins Center. The game will air live on NESN. BU has won four in a row and is 5-1-1 in 2018. By contrast, the Minutemen, coming off a pair of losses to Maine, are 2-7-1 in the New Year, although one of the wins was a 3-0 blanking of Northeastern. The UMass offense is led by five freshmen: forwards Oliver Chau (20 points), Mitchell Chaffee (18) and John Leonard (17); and defensemen Mario Ferraro (17) and Cole Makar (13). Makar, a 2017 first-round pick by Colorado, was a teammate of Dante Fabbro on Canada’s gold-medal winning team in the 2018 World Junior Championships and leads UMass in plus/minus with +10. 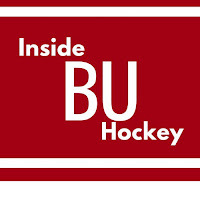 BU will be without defenseman Chad Krys, who suffered an upper-body injury against Arizona State. Patrick Harper, who has missed the past six games, will be a game-time decision. 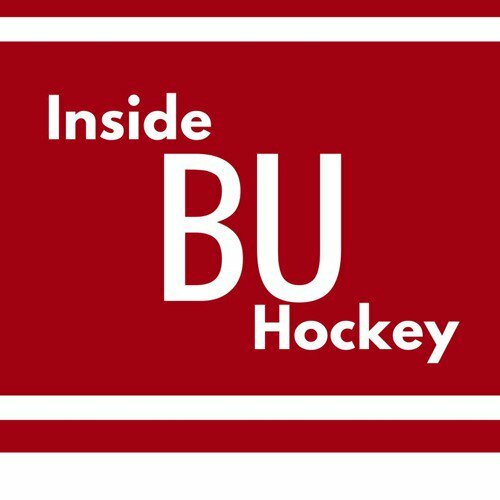 This week’s episode of Inside BU Hockey features Bernie Corbett’s interviews with Coach David Quinn, legendary Terrier Coach Jack Parker and senior assistant captain Nikolas Olsson. Parker spent 40 seasons behind the BU bench, winning 897 games and three national championships. He was inducted into the U.S. Hockey Hall of Fame this past December. A physical winger, Olsson has 24 career points in a career that has been frequently interrupted by injuries. ►This week’s Hockey on Campus podcast features: Bowling Green Coach Chris Bergeron, U.S. Women’s Olympic Head Coach Robb Stauber and Coach Parker. Hockey on Campus airs on NHL Radio (SiriusXMChannel 91) on Saturday morning at 8 a.m. ET and Sunday morning at 10 a.m. ET. You can also find it here on College Hockey News. 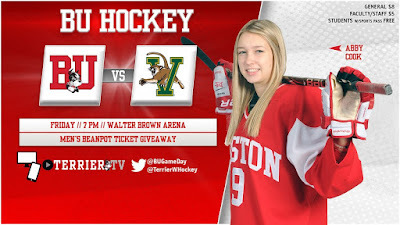 Terriers host Vermont at Walter Brown Arena tonight in a 7 p.m. start. 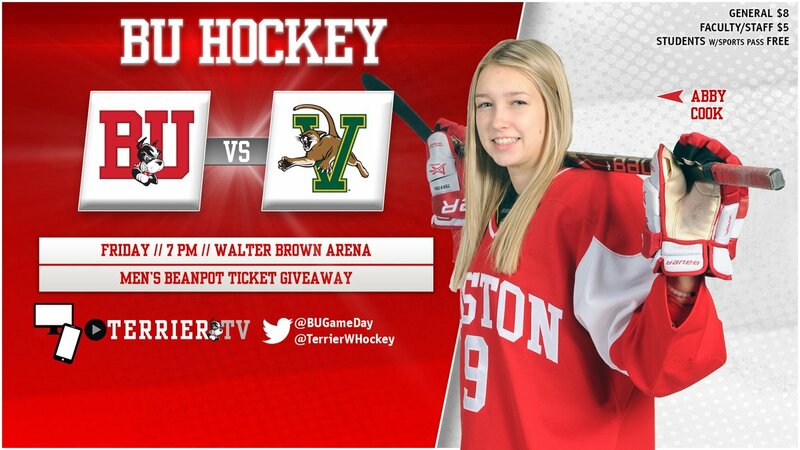 BU swept the Catamounts in Burlington last November by scores of 7-1 and 3-1. BU is currently in sixth place in Hockey East.